For the majority of Monday's game, fans likely had a hard time keeping their eyes open. Neither team could get anything going until the last two minutes when things heated up quickly. 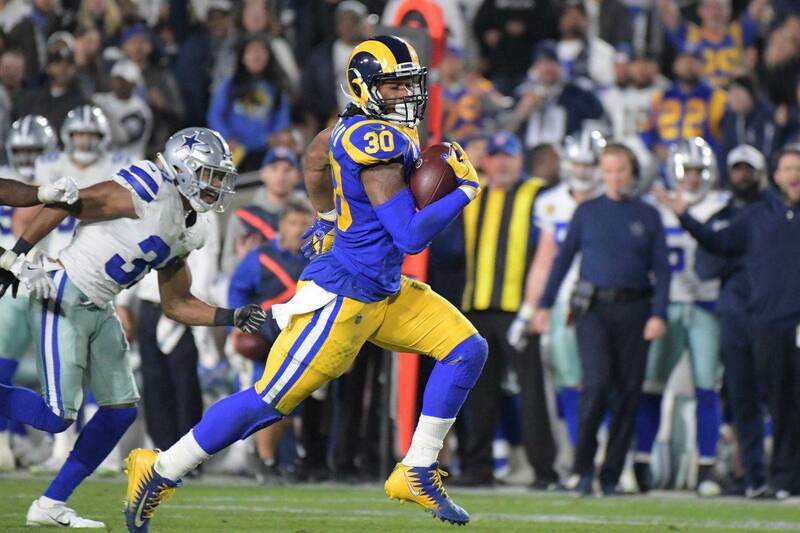 That is where we pick up with our plays of the week from a huge Cowboys win! Jackson's fumble certainly got things going for the Cowboys, as he tried to do just a bit too much on this return. Chris Jones recovered the ball downfield. However, the Redskins would not go quietly as this kickoff return and an additional facemask call against Dallas set them up for a game tying TD. The touchdown went to none other than...DeSean Jackson - working against Morris Claiborne. 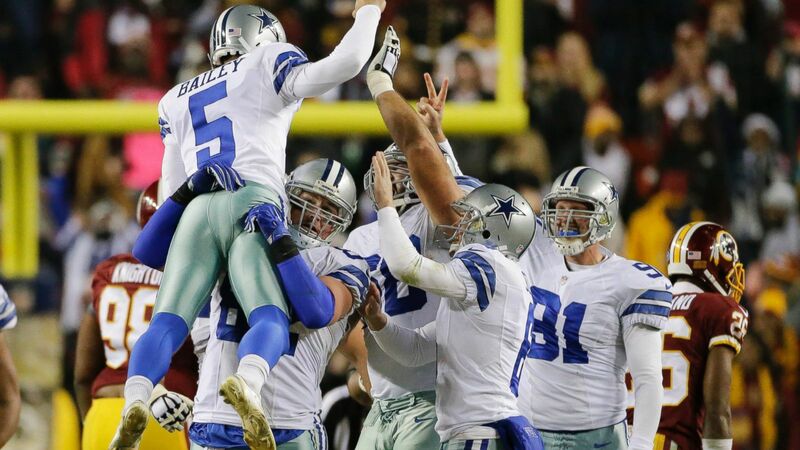 Dan Bailey did the rest, as the Cowboys escaped with a win! 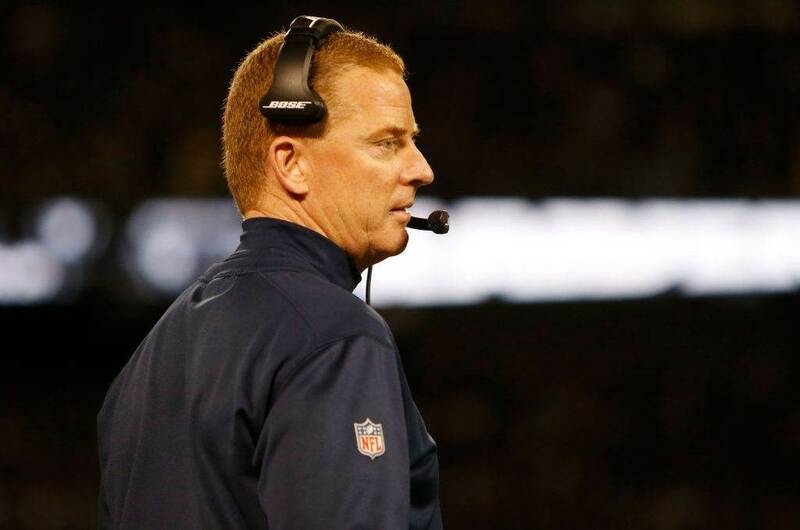 What other plays have Cowboys Nation buzzing? Let me know with a comment below or on Twitter! 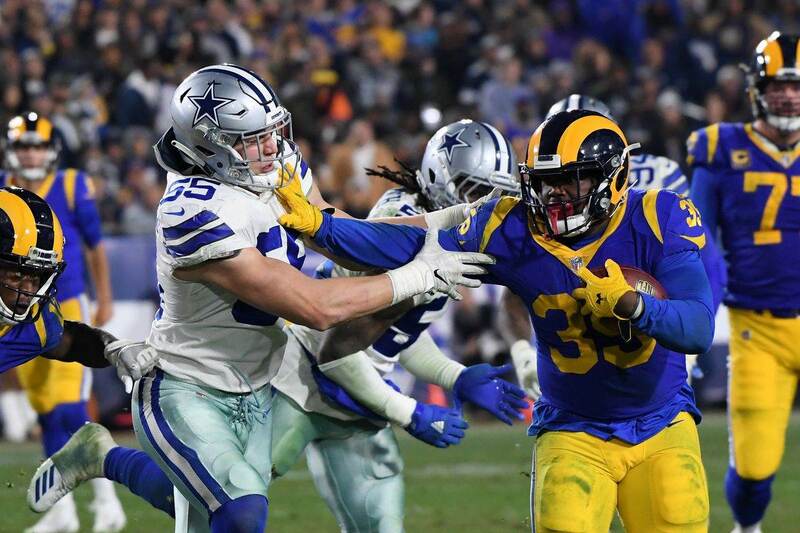 Tell us what you think about "Monday Night Plays of the Week From Cowboys Win" in the comments below. You can also email me at Sean.Martin@InsideTheStar.com, or Tweet to me at @SeanMartinNFL!